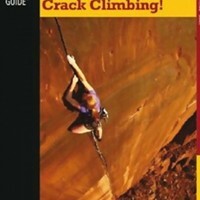 Two Utah residents explore and explain the finer points of Crack Climbing! 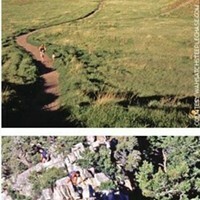 Plan your year of competitive outdoor endurance, starting this weekend. 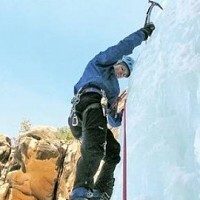 Some are near mythical, but ice-climbing routes do exist in southern Utah.